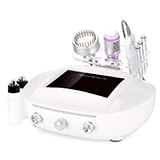 A Newest Multi-functional Diamond Dermabrasion Skin Scrubber Skin Deeping Clean Machine, Care of your Beauty !!! 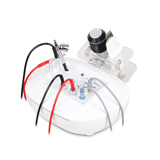 Operation method is very simple, do not need professional hairdressing technician,We can use it at home! One machine to solve all skin problems! 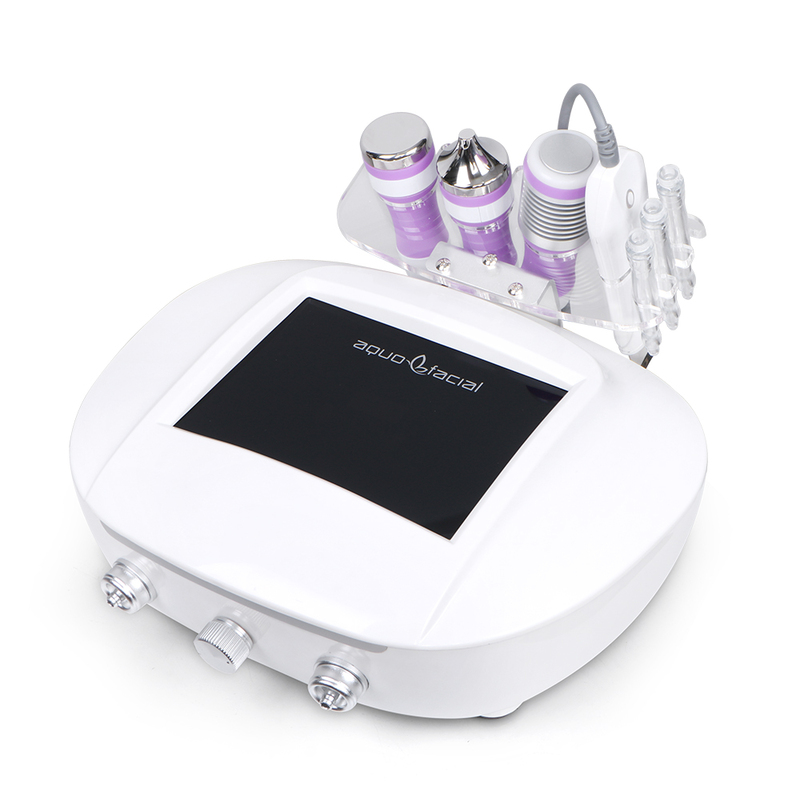 Diamond Dermabrasion, it is a creative improvement of the Micro-crystal Dermabrasion. The Diamond Dermabrasion provided a non-surgical skin refinish procedure, by using sterile diamond heads to abrade or rub off the top skin layer, then Vacuuming out the particles along with any dirt and dead skin back up. It\\\'s more safe ggod for facial care. Ultrasonic utilizes sonic vibrations, it works one million times per second. 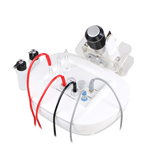 The ultrasonic wave could stimulate skin tissue and improve permeability of the membrane to promoted collagen tissure, reduced wrinkle and invisible appeared fine line, also lift the skin result for younger and healthy look. 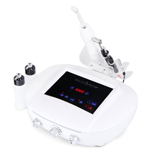 Ultrasonic shape head use ultrasonic wave, like 1mhz/3mhz promote eyes around blood circulation, improve cell permeability,lighten dark circles,smoothes wrinkles, lifts loose skin, delays skin aging, skin whitening It use on face eyes around. 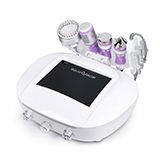 What Is The Best Microdermabrasion Machine? Due to eating habits and unhealthy lifestyles, more and more people now have some acne and blackheads on their face. Many traditional acne methods such as squeezing, using a variety of chemical drugs can no longer meet our health needs. These unscientific means cannot help us get rid of acne on our face but also affect our skin and even our health. 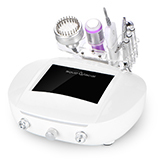 That's why microdermabrasion machine which is non-surgical techniques to refresh facial appearances come into play. Microdermabrasion skin care treatment is a non-invasive, no surgical way to cleanse skin, improve fine lines, removal acne, wrinkles, black heads.